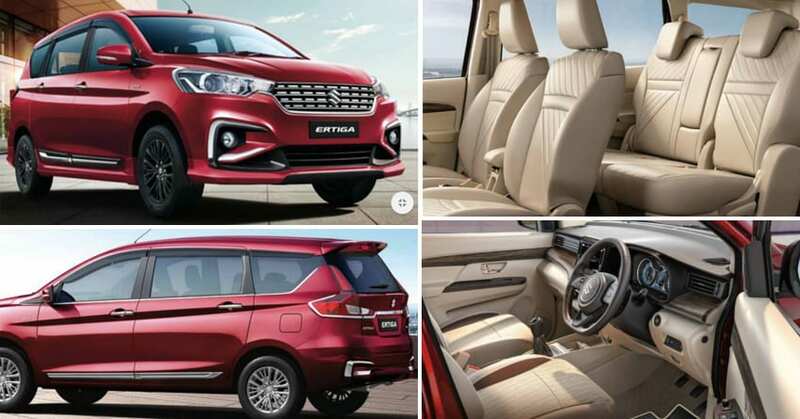 2019 Maruti Suzuki Ertiga Accessories Price List: The all-new Ertiga is now available in India from INR 7.44 lakh for the petrol and INR 8.84 lakh for the diesel variant. 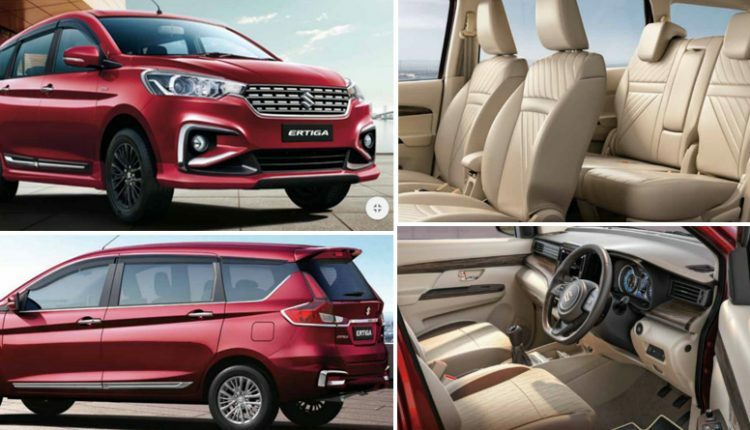 Apart from getting the new 1.5L petrol motor with SHVS, the seven-seater is available with a long list of accessories for the buyers. 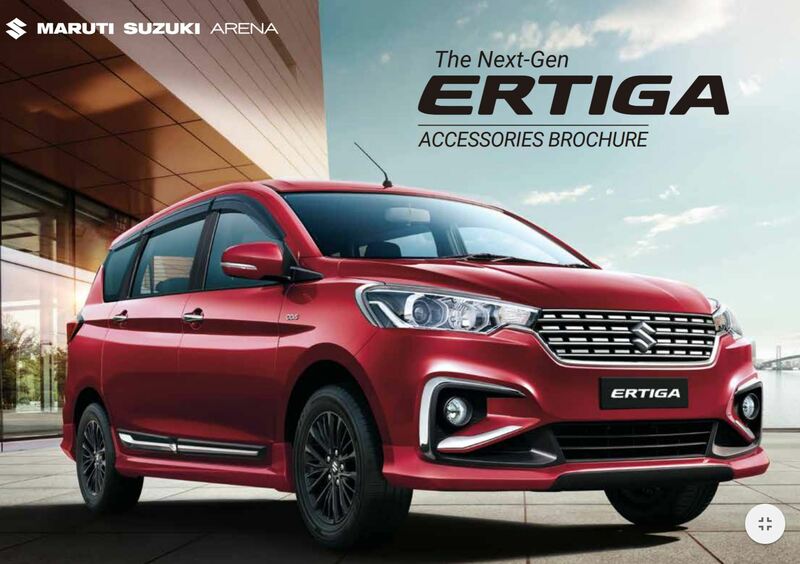 Along with Ala-carte selection, Maruti is offering two packages named Ambitious and Indulge for the new car. Here is what they are offering under the two names. 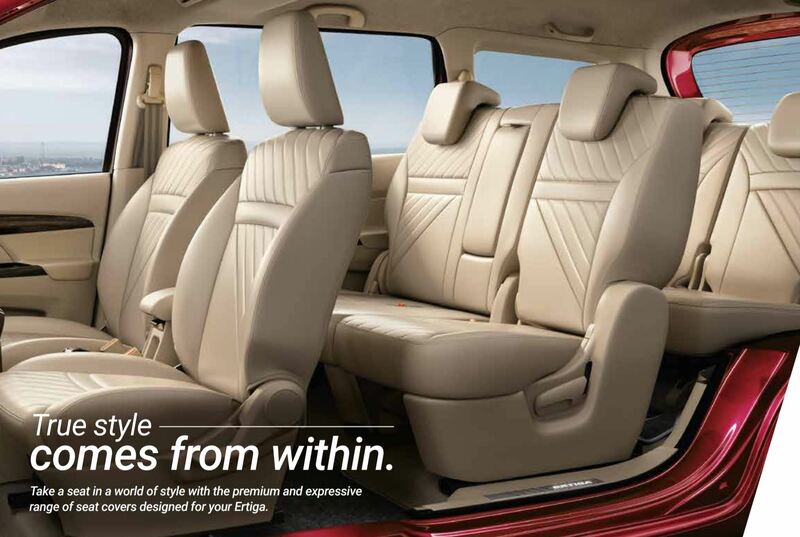 *The Ambitious package also includes reverse parking assist in IRVM, steering wheel cover and a tissue box. 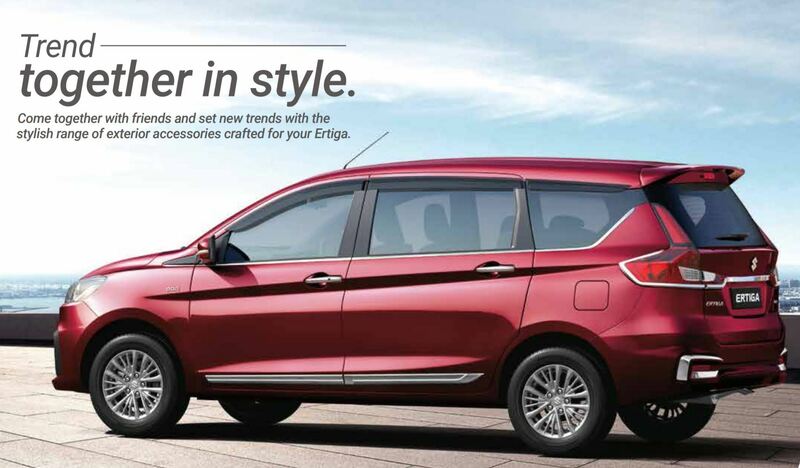 Apart from these two packages, the number of other accessories is also huge for the MPV. 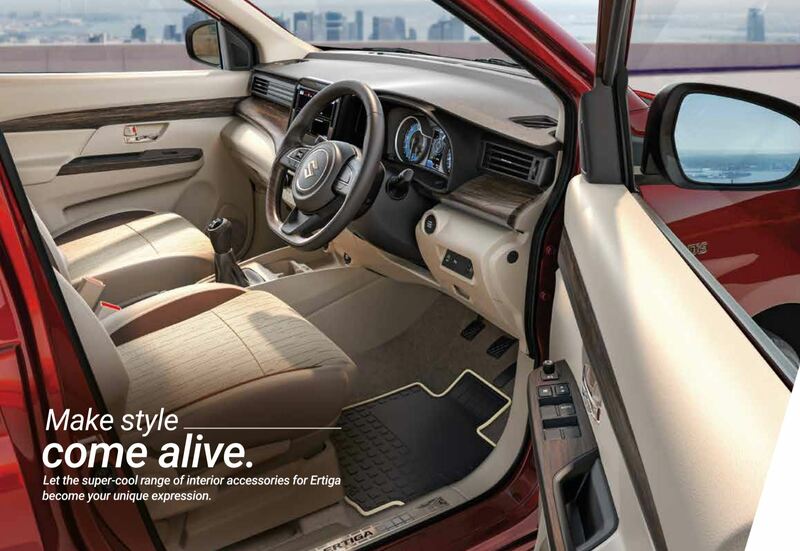 The number of offerings include sound and visual enhancement products, along with products to keep your car safe at all times. They even have a subwoofer on this list.